"What do you do if you are forced to face your inner demons?" In this Indie horror game, you are placed within yourself and you are forced to face these demons. There may be a way to defeat them, but you must venture within the deepest recesses of your mind to discover how. 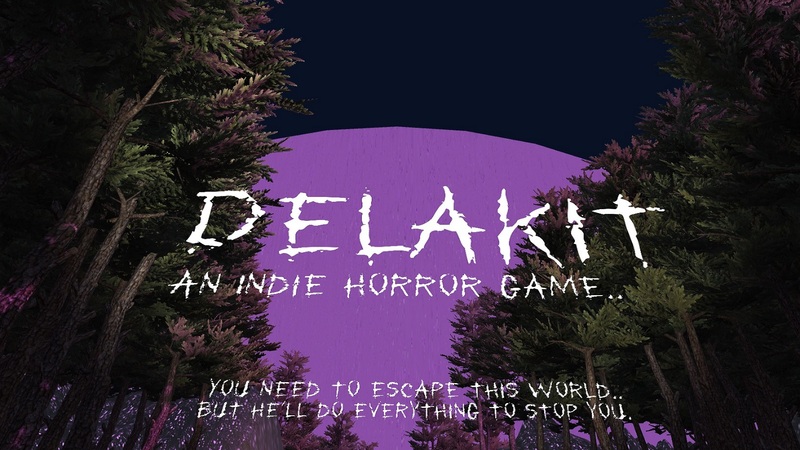 This is an indie horror game that is currently in development. It is only in Alpha, but I encourage distribution and gameplay. You may record videos for YouTube with any criticism. The only condition is that you supply a link to the game and proper credits to me. You MUST have a file decompressor downloaded and/or installed in order to play(i.e. WinRar, WinZip, PeaZip, etc.). Download the file to your desired folder. Open your file decompressor and locate the downloaded file. Extract the .RAR file's contents into your desired folder. Finally, locate the extracted folder, open it, and run the .exe file to begin playing.